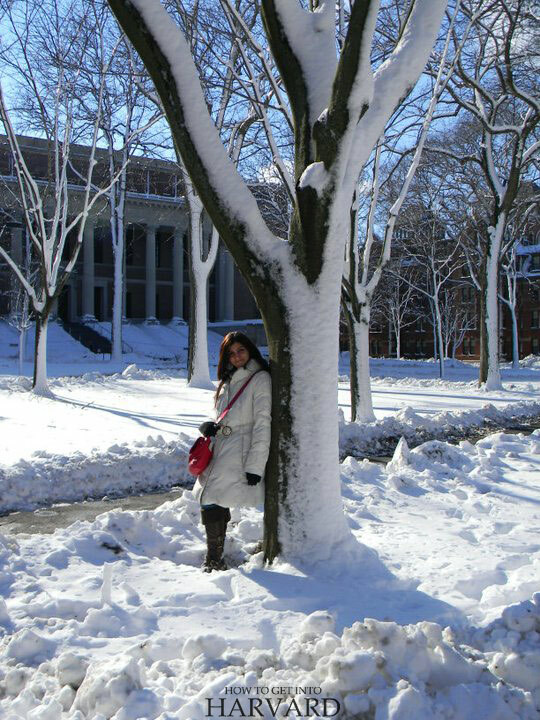 From HBS to Harvard Law School, learn about all the Harvard University schools with a helpful guide with fun facts from a Harvard alumna! Hey! 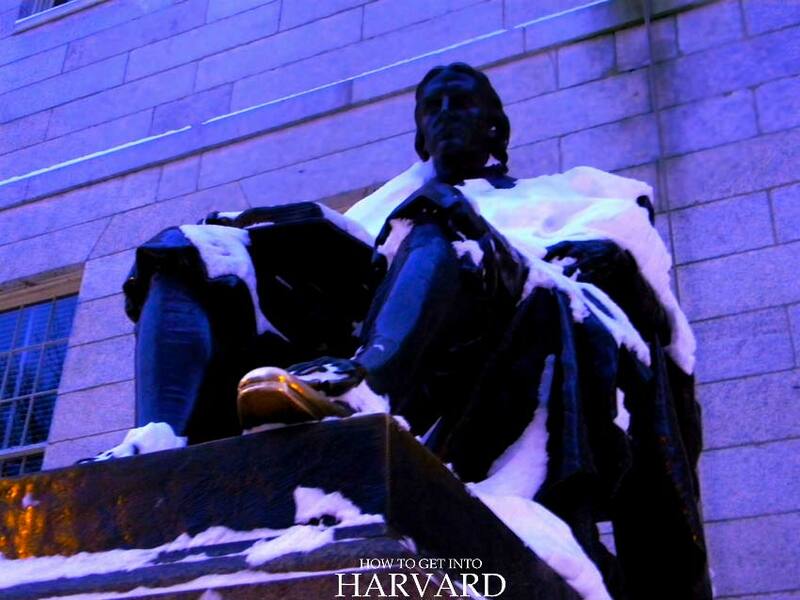 Harvard University is the oldest in the United States. 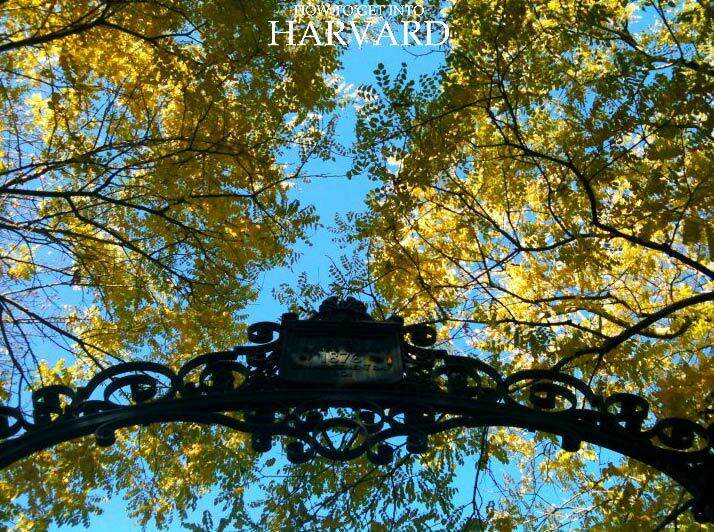 Last year, Harvard University was ranked the best global university by U.S. News. 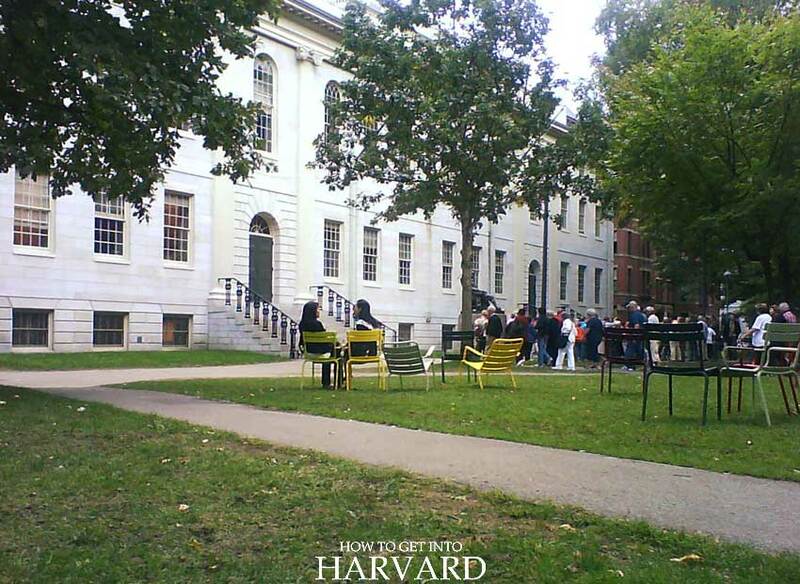 Some of the Hollywood’s most popular movies have been set in the Harvard campus, such as The Social Network, Goodwill Hunting, Legally Blonde and Love Story. Additionally, Harvard alumni include celebrities, US presidents, Nobel Prize laureates and billionaires alike, including like John F. Kennedy, Barack Obama, Natalie Portman, Bill Gates and many more. Harvard has a total of 12 schools + Radcliffe institute. 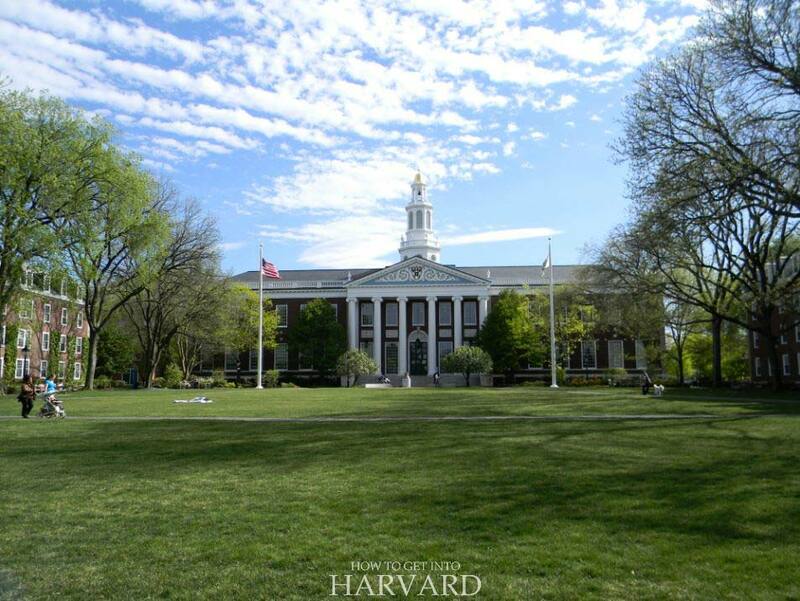 Some of the most popular among these schools are Harvard Law School and Harvard Business School. 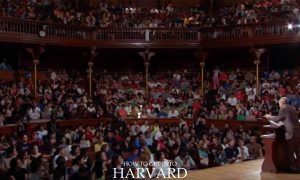 From politics to theater, from medicine to design, Harvard University has more than 20,000 degree candidates, studying 3,700 courses. 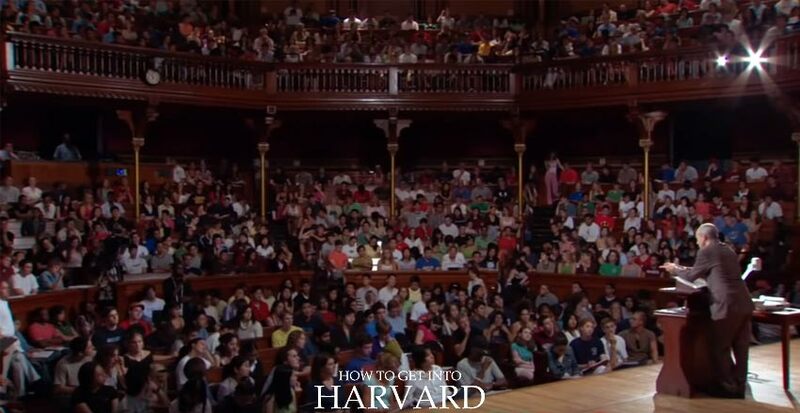 Harvard was established when there wasn’t even a concept of “university” or “college” in the country. In fact, so many of its schools were the first of their kind in the country. 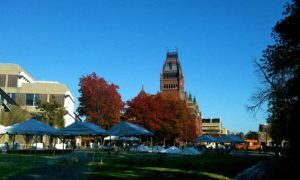 With its main campus located in Cambridge, Massachusetts, Harvard has schools and buildings spread across the Boston metropolitan area, too. 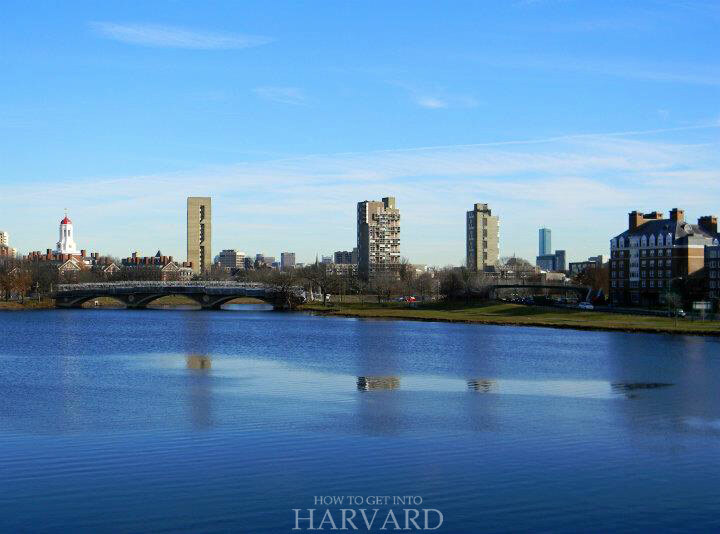 So let’s take a look at all the Harvard University schools you should know about, whether you’re applying or considering moving there after your admission. 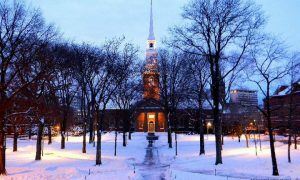 It makes sense to start our Harvard University schools list with Harvard College, or as we call it – the College, since it was the first part of the university that was created in 1636. Its long history now also includes some of its most famous alumni – Bill Gates and Mark Zuckerberg. 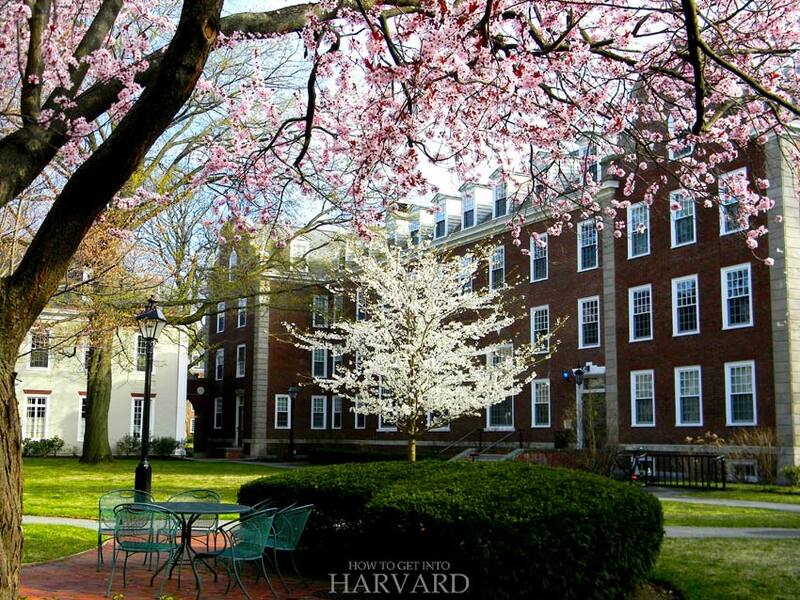 Harvard College offers a 4-year undergraduate program and its student dormitories make up the heart of the campus. Strewn all over the beautiful Harvard Yard, the dorms have classic ivy style architecture. To top all that, Harvard has the largest university library and largest private library system in the world, which includes College libraries like Widener and Lamont. Widener, regarded as the largest university library in the world, is really beautiful inside, with a collection of books on every topic imaginable. Famous for its MBA program, HBS is one of the top graduate & professional schools in Harvard University, because of its influential alumni and wealth (so pretentious!). 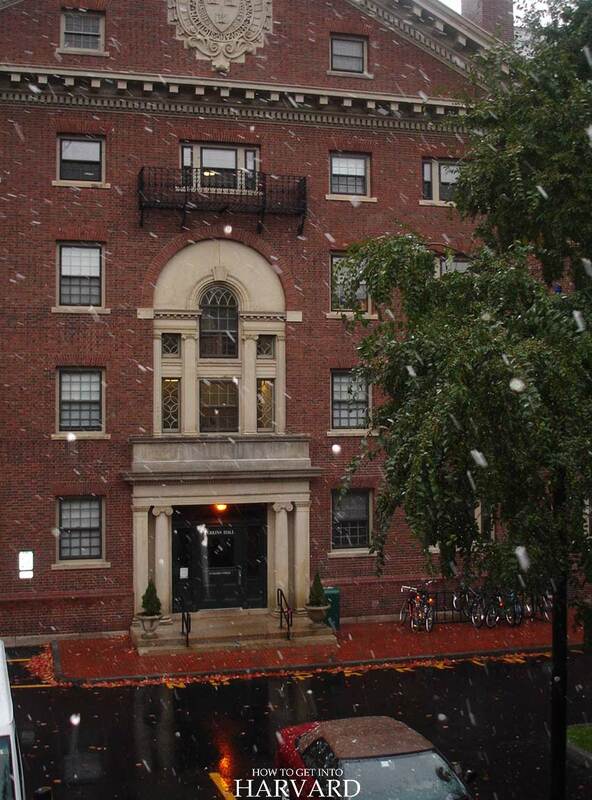 The HBS campus is located slightly away from the main University campus, across the Charles River, in Allston. HBS has one of the largest student bodies among all Harvard University schools, with nearly 2000 students. Their journal, Harvard Business Review, has become a leading publication all over the world. And their elite alumni have donated to build many new buildings over the last few decades, such as Tata Hall and the new dining and student lounge building, Spangler Hall. 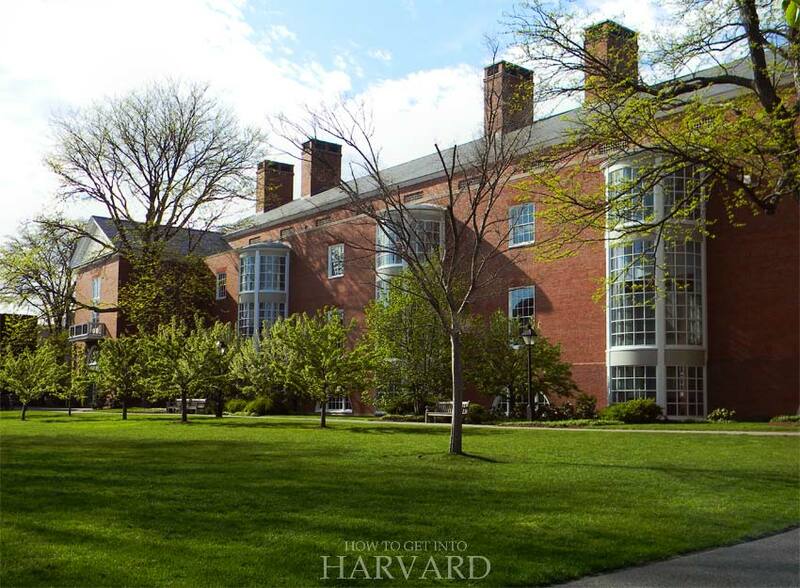 Harvard Business School is also famous for its case-study method of teaching, where professors write about real companies and the dilemmas their leaders face, for student discussions in the classroom. This method has been adopted by many other B-schools across the world. Other than MBA, the B-school also offers a doctoral program and executive education courses. Plus, they have underground corridors connecting the buildings for the cold winter months (fun fact)! The school dedicated to learning about religion, religious practices, traditions and public service vocation, HDS was established in 1816 as a nondenominational school. However, HDS now has a student body from every religious background, like Christians, Jews, Hindus Muslims, Buddhists, etc. With just 450-ish students, HDS has one of the smallest student bodies among Harvard University schools, and no offense, but in all my years spent at Harvard, I never even saw the school once. I had to look it up in the map ’cause I got curious about where it is, just while writing this article! GSAS is perhaps the school that offers the most types of degrees, especially PhD degrees. GSAS and Harvard College are a part of the Faculty of Arts and Sciences (FAS), the largest division of Harvard University, and GSAS alone has 4000+ PhD candidates. The school has a vast array of department areas, literature, math, astronomy, languages, and computation, some of which are taught by the School of Engineering and Applied Sciences. GSAS has minted many interesting alumni including novelists, authors and historians, including Pulitzer Prize winners and Nobel Prize winners. The GSAS campus is spread over many buildings, from Harvard Square to Oxford Street, where the GSAS dorms are located as well (and where I also lived during my student years) and the GSAS dining hall, Dudley, which is in Harvard Yard. In fact, living in the GSAS dorms is quite an enriching experience, because other than the school’s students, they also house students from other grad schools like SEAS, HSE, GSD, etc., all of which thankfully gave me some of my best friends. 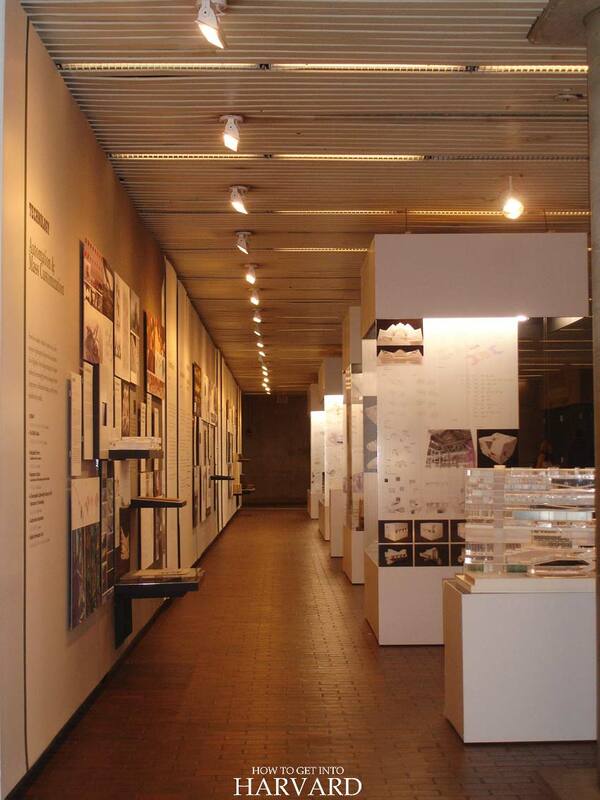 GSD is the school that offers graduate programs (masters and doctorate) in architecture, landscape architecture, urban design, urban planning, real estate, design engineering and computational design. 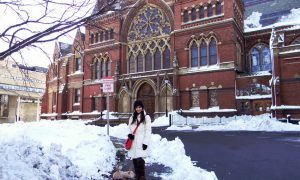 It is also my alma mater and is located near the famous Memorial Hall, in the main Harvard campus. GSD’s building, the Gund Hall is famous for its tiered architectural style, which was built to accommodate the design studios, called “trays”, in a way that all students could see, inspire and collaborate with each other. 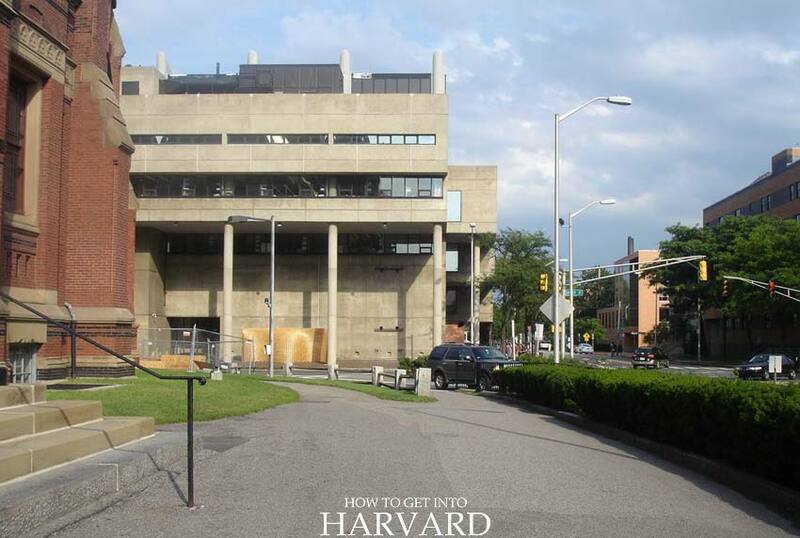 Its minimalist architecture is quite different from the ivy classicist architecture, called the “Harvard Look”, which makes many a Harvard student dislike the Gund Hall! GSD’s alumni include some of the most famous architects in the world, including IM Pei, Frank Gehry, Preston Scott Cohen and Pritzker Prize Laureate, Thom Mayne. GSD students are, of course, the most creative bunch at Harvard. And the Gund Hall is home to our design projects all year long, be it laser-cut sculptures, interactive exhibits, robot-made brick walls or 3D-printed murals. The GSD is decorated with student work exhibits throughout the academic year and the year’s best works are exhibited during graduation ceremony. Also read: Kanye West Visits the Harvard GSD Campus. Other than the graduate programs, GSD also offers exec ed programs and a summer school for students who are considering architecture as a career, called career discovery program. The Ed School, or GSE, is the place for studies about all types of education, deeper learning and education policy. It offers doctoral and masters programs in education, and offers more than 90 professional education programs. 13 masters programs are offered at GSE, with diverse focus areas including education policy, human psychology, international literacy, counseling and innovation. If anyone wishes to find out how serious and professional student body elections can be, the place to go would be Harvard Kennedy School, where everyone is a natural at public speaking and leadership! In fact, at the student election time, the school gets a makeover, decorated with huge banners of student presidential candidates and flyers. HKS offers masters, doctorate and exec ed programs that focus on public policy, leadership and public administration. One of the programs offered is for mid-career professionals, so HKS is also the place where classmates commonly to have larger age gaps than other schools. And with diverse backgrounds and experiences, the student body of HKS comprises of entrepreneurs, politicians, media professionals, etc. HLS is only America’s most famous law school, with alumni like Barack Obama, Michelle Obama and Mitt Romney. 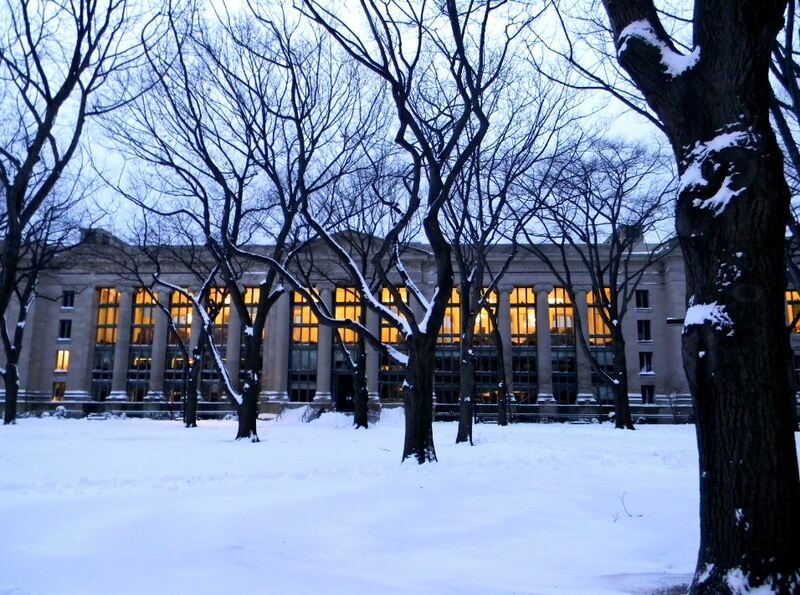 HLS offers legal studies and law degrees, including J.D., LLM and S.J.D. 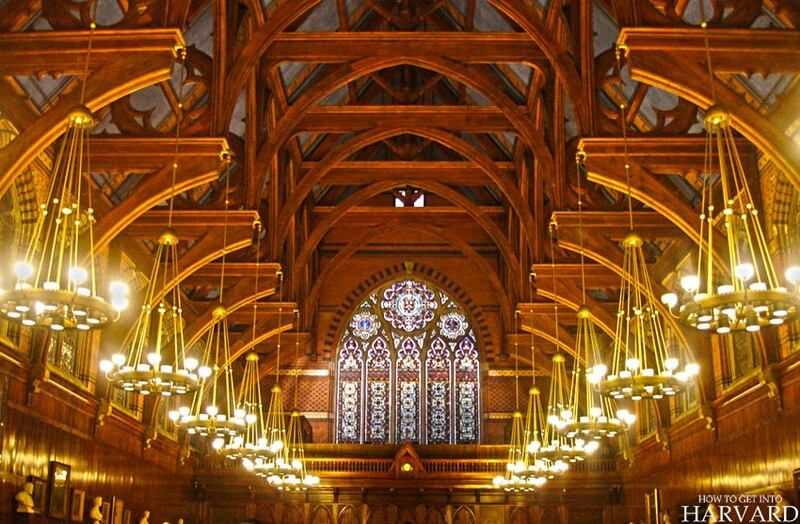 The HLS campus is one of the most beautiful among all Harvard University schools, with an iconic library that I had the pleasure of working at for a year after graduating from Harvard. The HLS buildings are connected underground via corridors decorated with art, for when it snows! 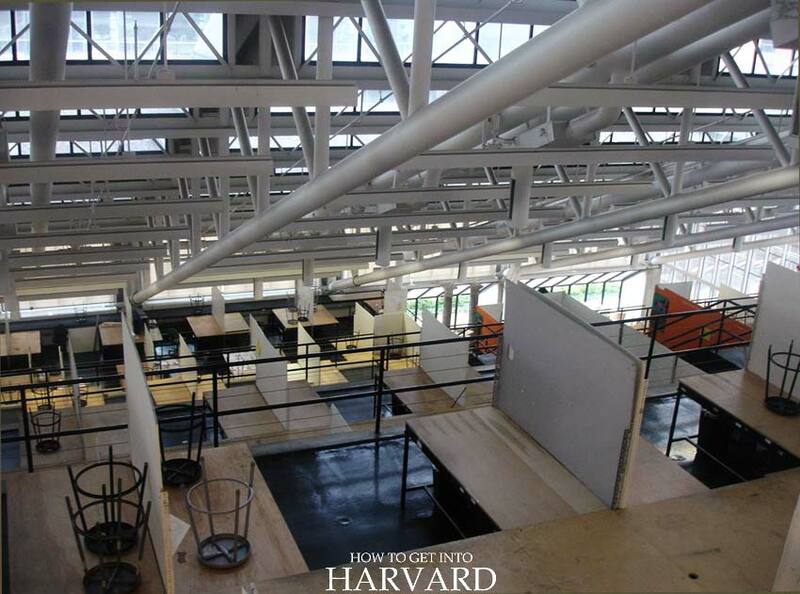 Plus they have a beautiful new dining hall and student lounge that has been build with the same heritage interior design as the old Harvard buildings. HLS also Fun fact: While working at Harvard, I once met the cutest oldest professor who had two gold teeth, and quills in his office. I want quills in my office. As the name suggests, HMS is the place for the study of medicine, and its MD program is one of best in the US. One of its curriculum tracks, Health Sciences & Technology (HST) is offered jointly by HMS and the Massachusetts Institute of Technology (MIT). Other than that, HMS also offers many masters programs, such as bioethics, clinical investigation, immunology and healthcare quality and safety. They also offer Continuing Medical Education, which are year-long short certificate programs in various topics such as surgery, cancer, etc. SDM offers the DMD program (dental medicine). 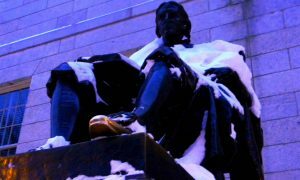 Along with HMS, the SDM is located in Boston, away from the main Harvard campus. The school has many academic departments, such as developmental biology, restorative dentistry, oral surgery, oral health policy, epidemiology, biomaterial sciences, immunity, etc. Other than DMD, the School of Dental Medicine also offers Advanced Graduate Education (AGE) for obtaining a master of medical sciences (MMSc) or doctor of medical sciences (DMSc) degree. The AGE focuses on research and discovery. SEAS is Harvard’s engineering school that offers graduate programs, including SM, ME and PhD in Applied Mathematics, Applied Physics, Computer Science, Computational Science & Engineering, Data Science, Design Engineering, and Engineering Sciences. CS50 also has a famous CS50 Fair where students showcase their projects, and tech giants visit for campus placements. An online version of this course is now also offered at EdX. HSPH focuses on studies related to health-related business, government agency, NGOs, etc. It offers professional degrees, like Masters of Public Health, Master of Science and PhD. Other than that, HSPH also offers research degrees, executive and continuing professional education for short-term courses for mid-career professionals and summer program. Course areas include health policy and management, social and behavioral sciences, bio-statistics, etc. ART is a non-profit theater that combines education with professional theater, such as live plays and opera. Established in 1979, American Repertory Theatre offers undergraduate courses in the Institute for Advanced Theatre Training in acting, directing, and drama, taught by professionals. ART has a repertoire including classic plays’ reinterpretations, American plays, music theater productions, etc. Past seasons have included works like an adaptation of Julius Caesar , The Tempest by Shakespeare, Snow Queen and Alice vs. Wonderland. 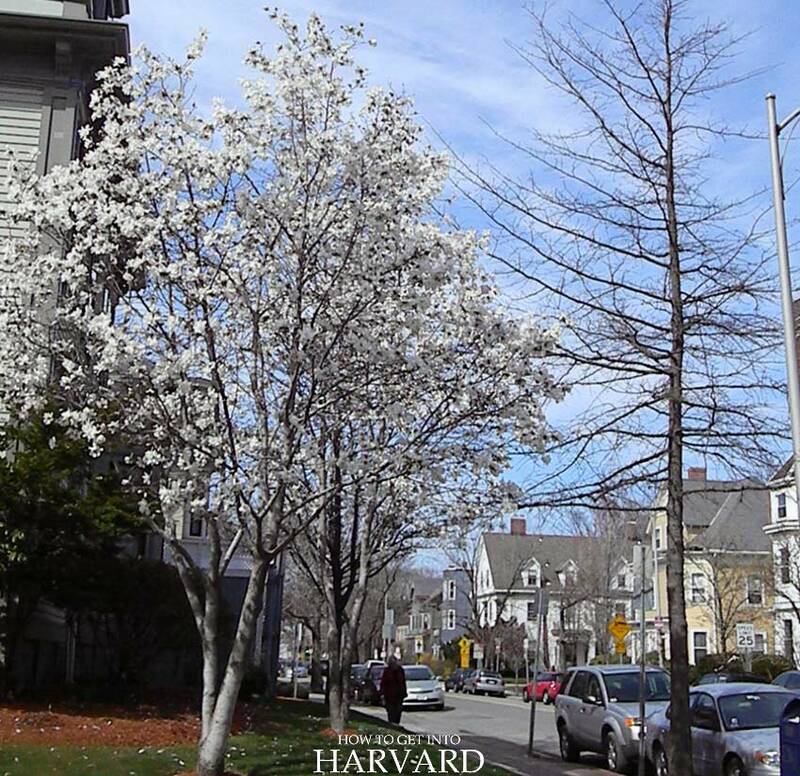 Other than these undergrad and grad schools, Harvard University schools also include Harvard Online Learning (EdX), Harvard Extension School, Harvard Institute for Learning in Retirement and Crimson Summer Academy for low-income, high-achieving high school students in Boston and Cambridge. 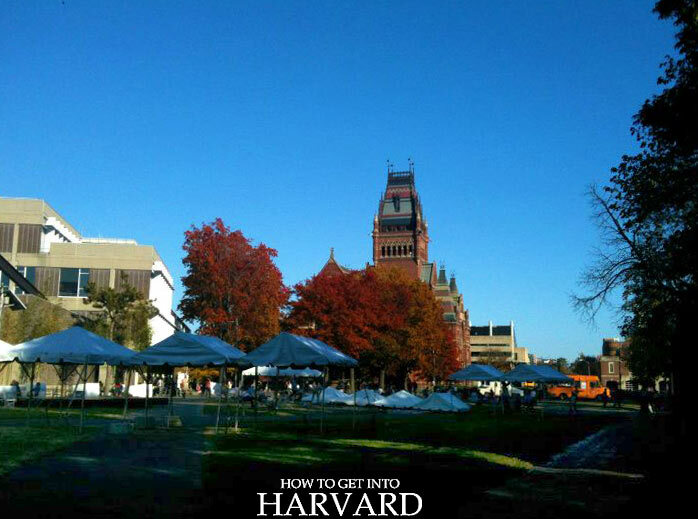 So I hope my guide on Harvard University schools was educational or at least fun to read. Have any questions? Let me know in the comments below and I’ll try to answer them! Also, I checked on Amazon – the only quills they seem to have are costume-y and studded. My search for classic, HLS-professor-like quills continues.